Clear your calendar - It's going down! US Open Martial Arts Championship kicks off on October 9th, and you're invited to take part in the festivities. Queens College (65-30 Kissena Boulevard) is our meeting spot for a day of fun and excitement. Come one, come all, bring a guest, and hang loose. This is going to be epic! Every year, the U.S. Open Martial Arts Championship (USOMAC) attracts hundreds of elite competitors from around the world. They gather here in New York City to compete for medals and cash prizes, with diverse divisions including form competitions (open hand & weapons) in Modern Wushu, Northern Kung Fu, Southern Kung Fu, Karate, Taekwondo, Internal Martial Arts, and Taijiquan, as well as combat competitions in Point Sparring (Kumite), Taekwondo Sparring, Continuous Sparring, Full-Contact Sparring, Ultimate Sanda, Shuai Jiao (Chinese Wrestling), Push Hands, Chi Sao, Short Weapon Sparring, Long Weapon Sparring, and Arnis Stick Fighting. Our judges are experienced in judging national and international level competitions, and possess extensive knowledge in their martial art discipline, thus ensuring the quality and professionalism of the USOMAC. Organized by the World Fighting Martial Arts Federation (WFMAF), the U.S. Open Martial Arts Championship (USOMAC) is an arena which promotes the core values of martial arts: self-discipline, self-respect and respect for others, the nurturing of personal growth, benevolence towards others, and the practice of inclusion of all people and cultures as a means to building a whole and healthy society. This tournament provides a unique experience for martial artists from around the globe to come together and compete in a friendly atmosphere, to share skills and knowledge, to establish new friendships with those who share the same core values of martial arts, and to express these core values through actions. Come and join us on October 14th for our 10th Annual USOMAC, and experience for yourself martial spirit hand in hand with one of the premier martial arts tournament events in the East Coast of the United States. Note: For international competitors, an individualized invitation letter will be issued upon request once the registration and payment is received. 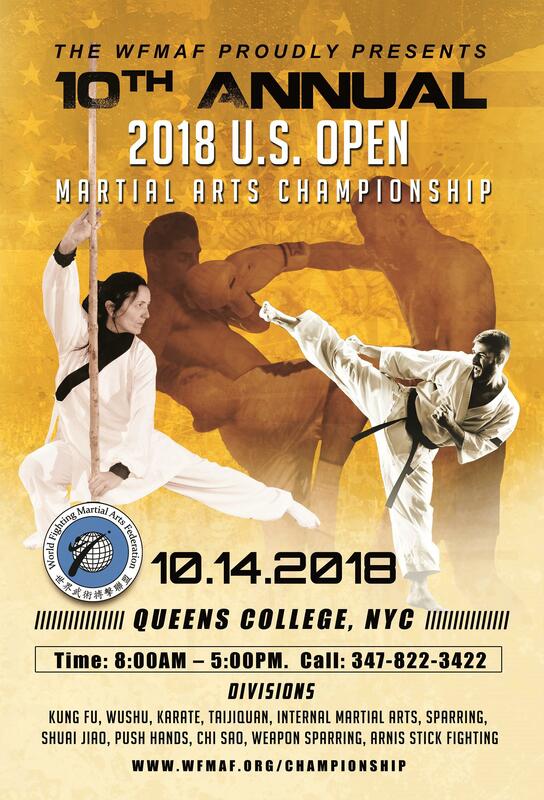 The 2018 US Open Martial Arts Championship will take place at Queens College, New York City, which is conveniently located 20 minutes from Manhattan. Register by or before September 29th to receive a $30 discount on your registration. We welcome the participation and engagement of corporate sponsors in order to support the growth and development of martial arts.  In return for their contribution, we would like to help participating sponsors to achieve and enhance brand recognition of their products or services from a very focused audience base. We offer different levels of sponsorship from large banners, table booths, website banner ad, social media promotion, to the Championship title. To request a sponsorship package, please write an email to info@wfmaf.org.